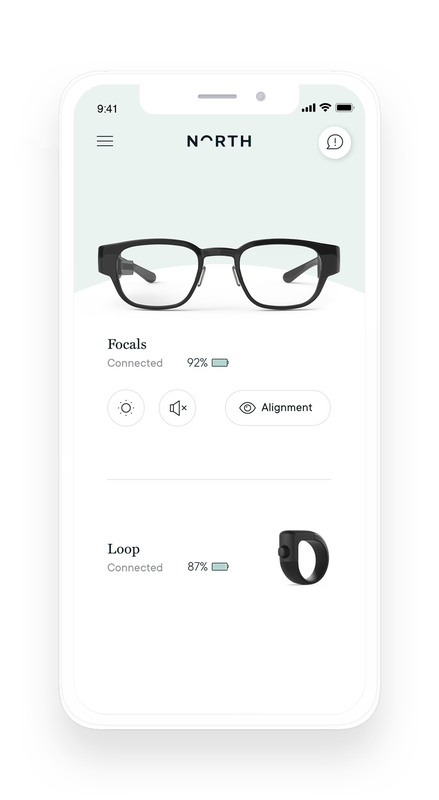 Download the Focals app to get started. You'll use the app to set up and pair Focals, calibrate your display, link your calendar, and more. Available for iPhone® 5S and newer running iOS 11.0+ and Android devices running Android OS 5.0+. Google Play and the Google Play logo are trademarks of Google LLC.